As advertised before xmas, IS are about to launch a new look portal on 8th January. 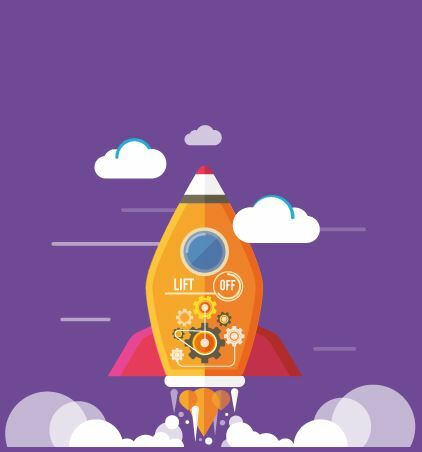 To find out more about the changes, see our portal relaunch page. 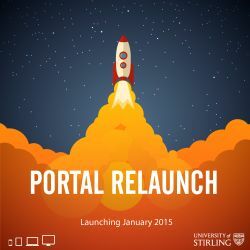 To allow the new look portal to be implemented, the portal service will be unavailable on Thursday 8th January from 12-2 (and ‘at risk’ up to 4pm). We apologise for any inconvenience caused by this. An interim page with links to key services such as email, Succeed, library catalogue will be in place while the work is taking place. We hope you will bear with us during the transition and like the new portal when it launches..